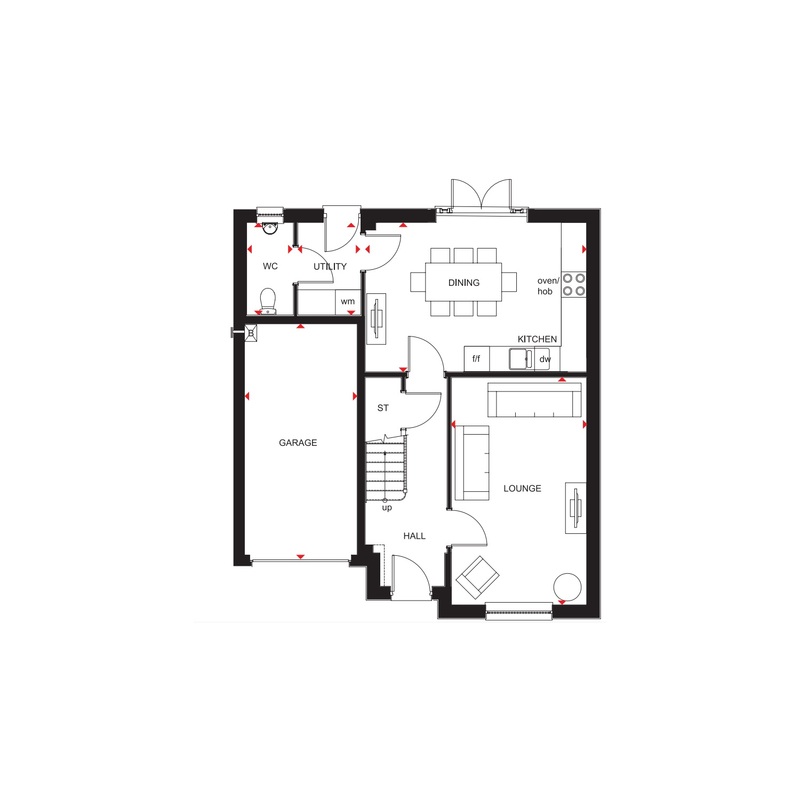 The Dunbar is a great sized family home. 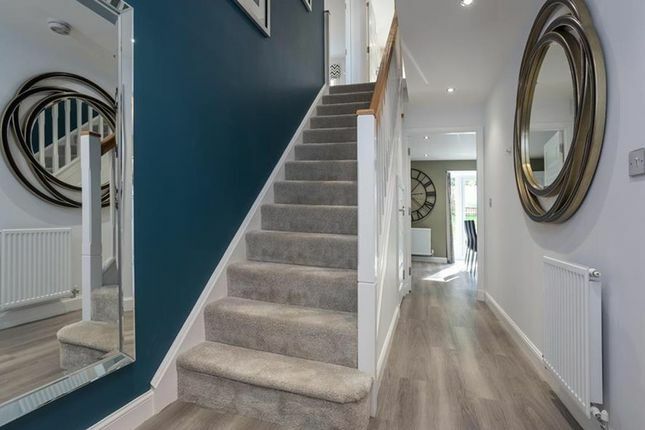 It has plenty of space for all the family with an open-plan kitchen and dining area with French doors that lead out to the garden and a large lounge. 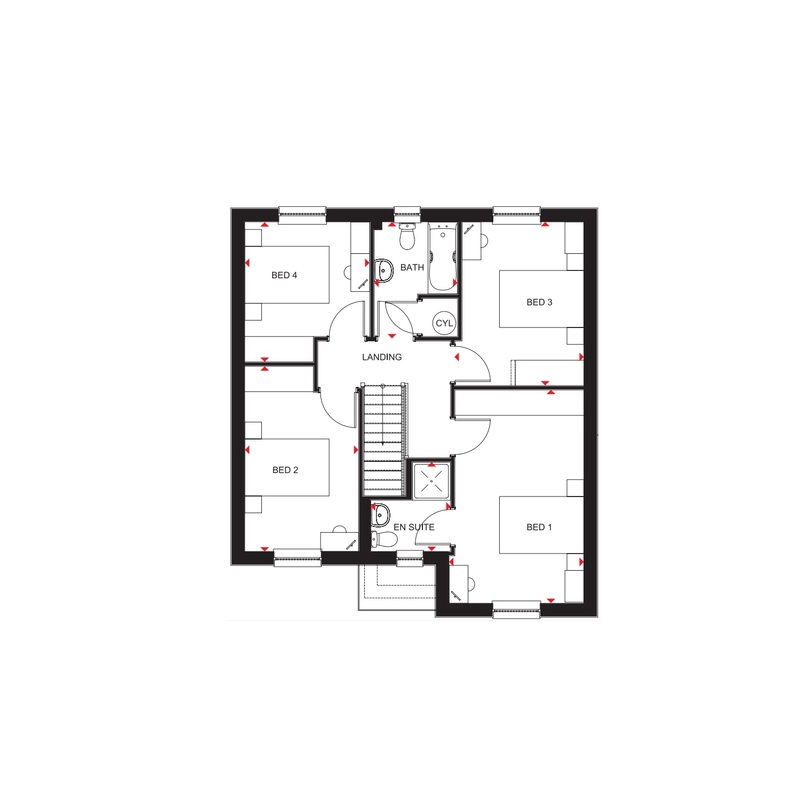 On the first floor you'll find four double bedrooms, an en suite to the master bedroom and a family bathroom. Are you looking for more space? Do you dream of A home with A garage? Are you longing for A large garden to enjoy the summer months? Discover your forever home at Barratt at victoria grange. This popular development of 3 & 4 bedroom homes provides easy access to Dundee and the surrounding area, and you'll have great local amenities and stunning countryside on your doorstep. Make your move with Part Exchange available on selected plots. Your new home is waiting for you. 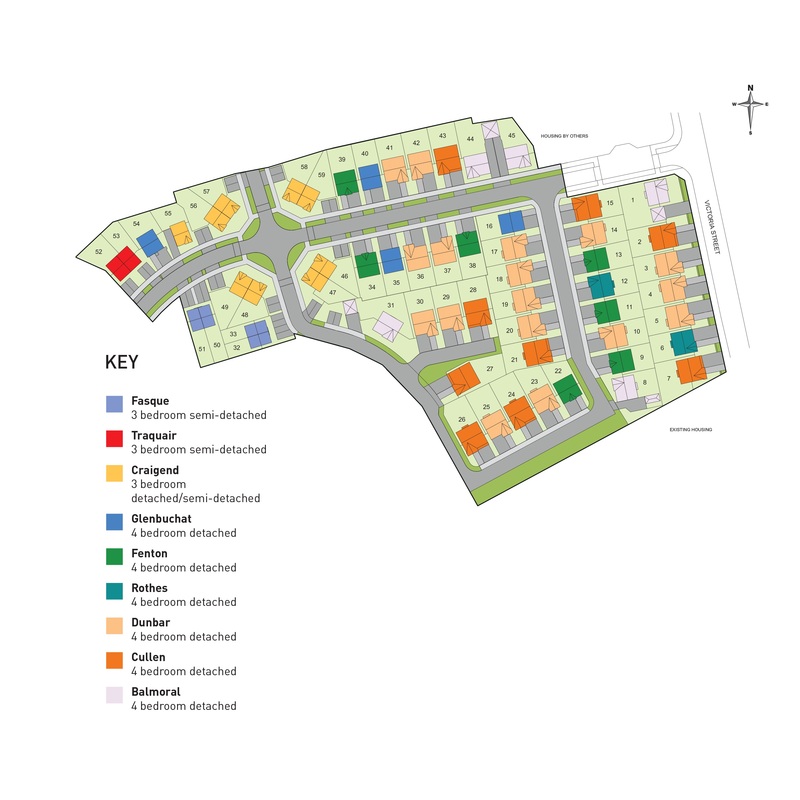 Property descriptions and related information displayed on this page, with the exclusion of Running Costs data, are marketing materials provided by Barratt Homes - Barratt at Victoria Grange, and do not constitute property particulars. Please contact Barratt Homes - Barratt at Victoria Grange for full details and further information. The Running Costs data displayed on this page are provided by SmartNewHomes to give an indication of potential running costs based on various data sources. SmartNewHomes does not warrant or accept any responsibility for the accuracy or completeness of the property descriptions, related information or Running Costs data provided here.